Each day, heart disease, “the silent killer” destroys the lives of thousands of people in the United States. In fact, The Center for Disease Control estimates that 600,000 Americans die of heart disease each year, the cause of roughly 1 in every 4 deaths. Furthermore, every year almost 935,000 people suffer from a heart attack. 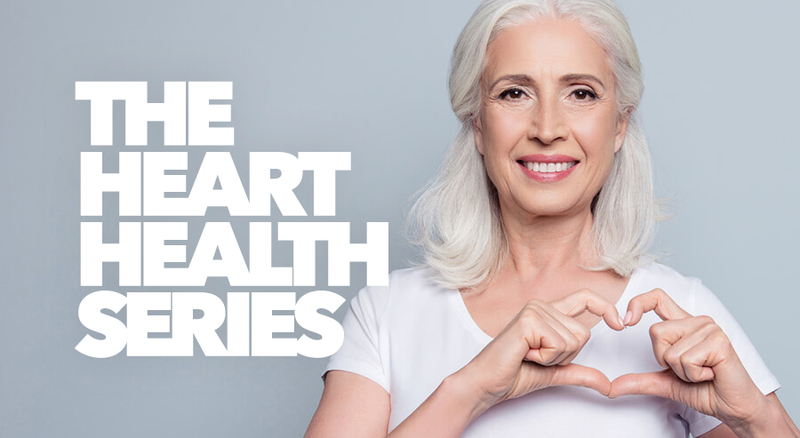 The good news is that heart disease is almost completely preventable. Read on to learn how to live your best life in your 20’s, 30’s, 40’s and 50’s. Shockingly, studies have shown that a large number of young adults are suffering from a buildup of plaque in their arteries. The single most important thing that you can do for yourself to reduce your chances of developing heart disease is to eat and exercise properly. The earlier you begin to incorporate real healthy habits the better off you will be. At this stage in your life, it is likely that you’ve chosen your career path and have even started a family. Consequently, you are very likely putting in many stressful hours at the office and having your sleep by children or even stress. You may be taxing your adrenal glands to produce excessive quantities of Cortisol and Adrenaline which can lead to high blood pressure, cholesterol, and other debilitating conditions. Many patients are prescribed drugs for these issues which may help to lower your blood pressure and reduce your “bad cholesterol”, but they do NOT fix the underlying problems caused by excessive stress. You must get to the root of the problem to ensure health and wellness. 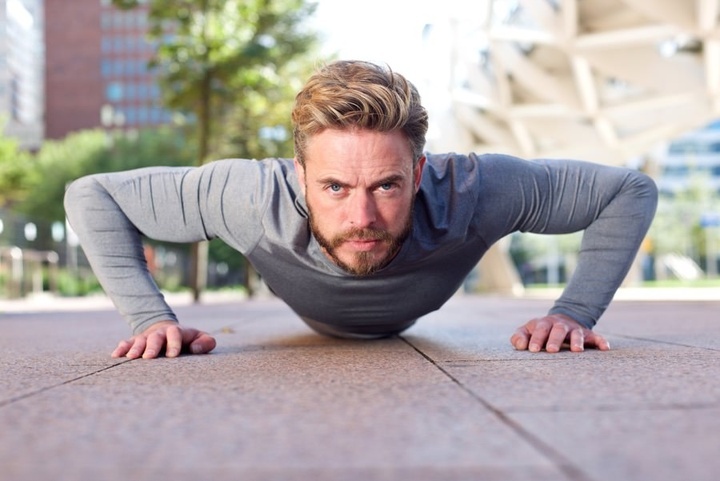 At the age of 40, you are now past your potential peak of physical health. But if you do the right things you can still look forward to decades of healthy living. For many of you, your children are grown, your career is well established, and you begin to feel renewed. However, you may also begin to feel the effects of aging. Now is a prime time to pay extra attention to your health needs. 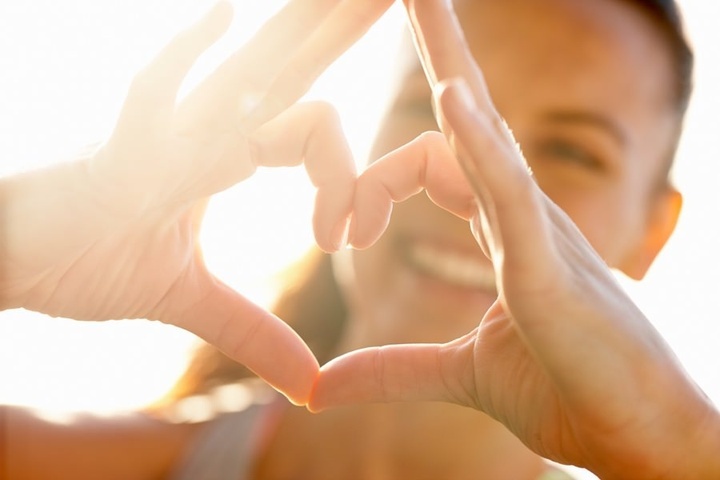 Are you looking to improve your heart health? Schedule a 15-minute consultation with Dr. Rothman to see how you can live a healthier lifestyle, starting today!